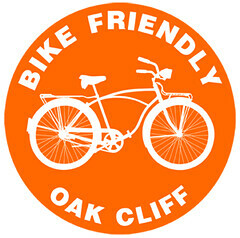 At a glance, are they bike friendly? How often do you ride bikes? What will you do to promote bicycling and increase the number of people who use bicycles for transportation and commuting? How do you see the hike-and-bike plan as fitting into the city’s transportation network? What do you think is the best way to allocate the public works money to car, bicycle and pedestrian projects? 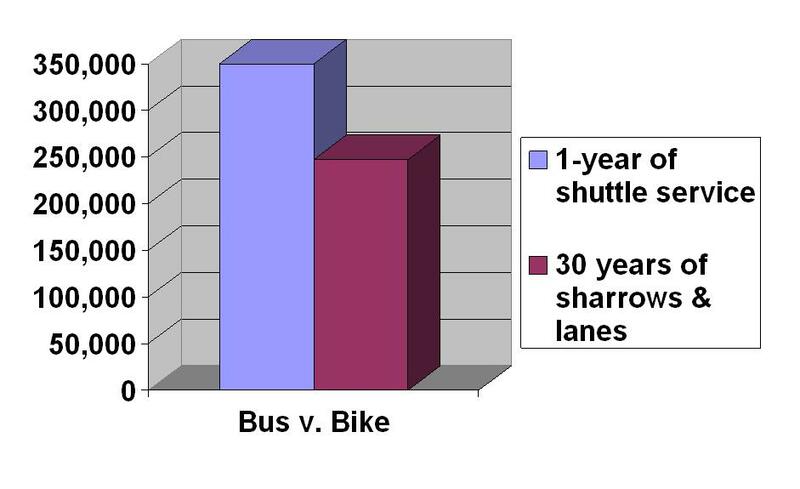 Specifically, should the proportion of funds to bike infrastructure be less than/equal to/or greater than the present? Not every city building and not even every city park has bike racks. What would you do to increase the number of bike parking in the city? 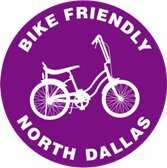 Plano, Dallas, Fort Worth, and Austin have each hired a staff Bicycle Coordinator and a Bicycle Advisory Committee. 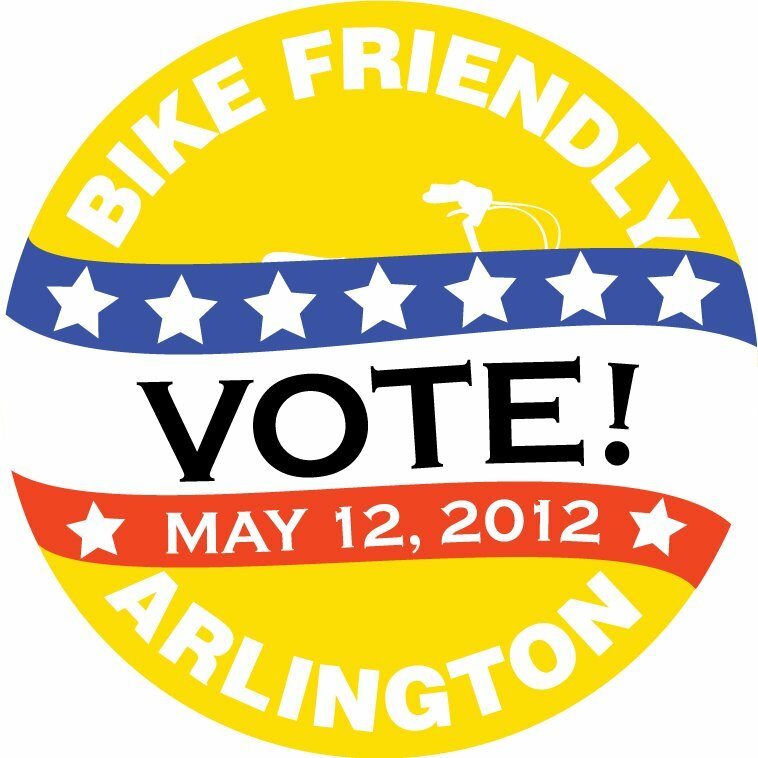 Would you support hiring of a Bicycle Coordinator or creating such a committee in Arlington? 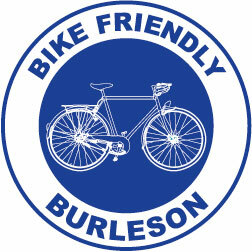 Mr. Bruce did not respond to the survey, but he is backed by Buddy Saunders, the main opposition to the Hike & Bike Plan. Mr. Richardson has not yet responded to the survey. I ride from time to time but not as often as I would like……. I think your organization would be better at promoting bicycling and or increasing the numbers. If you help elect me to the city council, what I can do is make sure you have the safe bike path and routes. Because current and past city leaders have lack foresight when come to hike and bike; I believe when a new street is put in or an old street is repaired, we should make it bike and pedestrian friendly. From the maps I have seen, I think hike and bike can fit nicely into the city transportation network. With the current city council, only time will tell if it get done and done right. We need a city council with foresight and understand as the population grows and change, the way we move around the city will change. This is my thinking; when planning to develop new areas around town, when planning to fix or repair current streets, this would be the time to look at how biking and pedestrian traffic would fit….it should not cost any more money to incorporate a bike path if we do the planning. On an unmarked street I can see the need but on a street that’s marked; If the cyclist is within the bike lane there may be less of a need. This is a safety issue and the safety of the cyclist come first. This would be something I would take a hard look at. 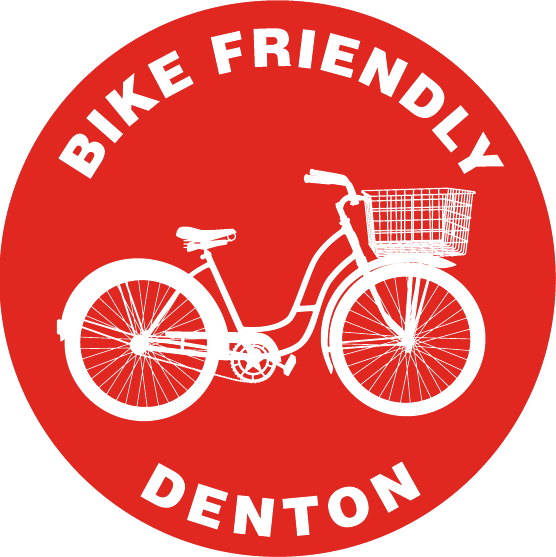 What I would do is partner with your organization and other businesses around town to promote bike parking in the city. If it is needed, this is would be something to consider…….. I had my vintage bike out last Sunday at Fielder Museum for a candidate party. 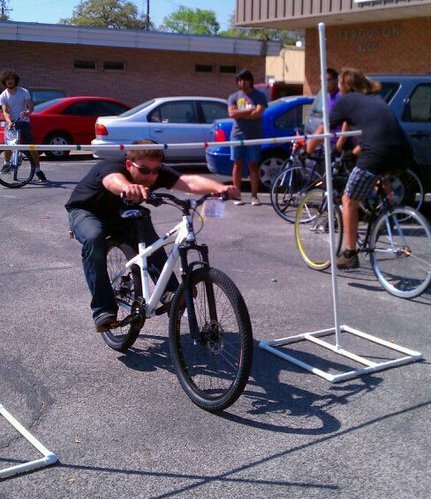 My “riding” bike is being used by my college kid at LSU, so not often at all. 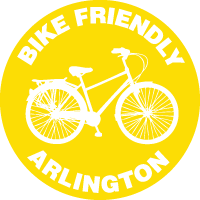 I am currently meeting with the Facebook group “Arlington Mass Transit”. I am editing the video for the meeting we had Sunday evening. We are exploring a multi modal transportation item for the ballot and will need about 9,000 signatures of registered voters, however others can help that are not registered can also help by getting the petitions circulated and notarized. “The example of the traffic calming/bike lane on Norwood has definitely slowed us down and my son and his friends ride their longboard there for sport, but not for transportation. The example of the traffic calming/bike lane on Norwood has definitely slowed us down and my son and his friends ride their longboard there for sport, but not for transportation. Yes, all pedestrians, and cyclists deserve to be safe and enjoy the public streets. I would ask businesses to pay for them in lieu of advertising on the racks, or positing a sponsor sign of the donor. 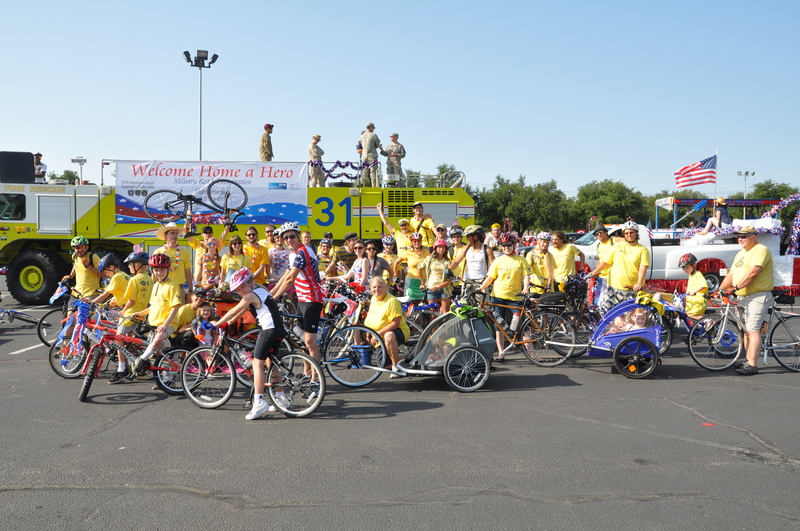 I would support the NCTCOG adding a Bicycle Coordinator so that many cities can benefit from regional efforts. 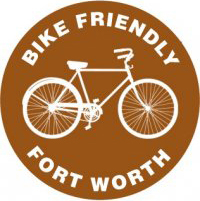 I am very bike friendly in that I want to work with our neighboring cities to finally complete the Trinity Trails system of trails which will ultimately provide the continous trail from are south Fort Worth all of the way to Dallas. As far as permanent bike lanes on our streets, I am still studying the issues. I am not in favor of reducing lanes of traffic on existing roads, such as Abram and Mayfield as was part of the Hike and Bike Plan passed by the Council. I have no problem including them where we can as part of the redesign of existing roadways, or the widening of roadways. Unfortunately, because of our lack of transit in Arlington, and by the nature of our city geographically, we simply have too much traffic spread across too large an area to effectively support bike lanes across major thourofares (sic). 3 or 4 times per month. interested in the safety issues. We need to make the streets more accessible. allocation. I would say more that we have had in the past. would study the information before making a decision. buildings would have to supply their own as they see fit. Yes, If the residents want it. I will advocate the health benefits of cycling as well as its contribution to improving air quality. More importantly, I will demand a public education program to demonstrate the necessity of sharing the road. It is an integral part of an intermodal transportation system. As a matter of budget priorities, equal to. Promote as part of the budget process based on facility use or based on origin – destination studies. Sorry to say, never on road, I do have and ride a stationary bike. Bike riding is healthy on so many levels, albeit, summers in Texas make it somewhat oppressive for many folks. Continuing to provide information/education on the benefits of cycling I believe is the key to building more community support and involvement. It is a needed component for addressing transportation needs. I do not have a complete understanding of this question. Generally, I think of roadway improvements as being an inclusive and practical process addressing multiple means of transit. I am not familiar with this law and would need a better understanding of how it would be implemented. 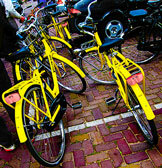 Support installation of bike racks in current and future city facilities. I would be willing to have this discussion, but at present I do not believe it is warranted. Mr. Benge has not yet responded to the survey. Mr. Shephard has not yet responded to the survey. 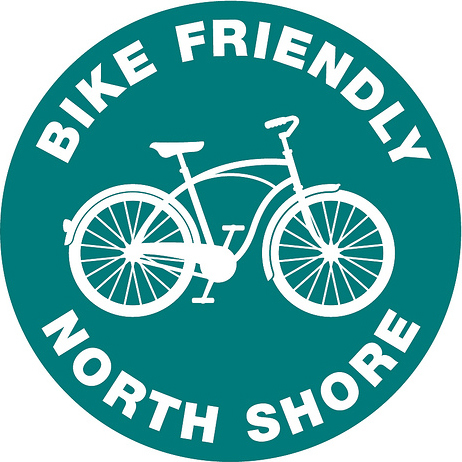 BFA Note: Mr. Shephard voted “Yes” for the Hike & Bike Plan. Seldom. Only to test if I still have the balance. My basic position is to support recreational biking and to concede that the student population at UTA should be able to use biking as a serious transportation alternative. I want to see the issues re-examined in the light of the above answer. There are so many competing requirements for street construction and maintenance that I place only a limited priority on bike lane access, again in line with my answer to question 2 above. Having sailed in my younger days, I accept that smaller, lower powered vehicles need special treatment. For the safety of riders, I also support traffic safety rules for bicycles. I have personally seen some reckless bike behavior that needs to be better regulated. I am not sure that the 3-foot law would ensure safety. Again in my earlier days, I rode a motorcycle and had two experiences in being driven off the road in an oncoming auto left-turn situation. The entire safety situation needs to be addressed in any case. Basically, I would not appropriate any large amounts of money for this purpose. I recognize that bike racks at public building may be needed. I would favor putting out small numbers of these and looking at the utilization before going to any high level of installation. I favor community participation, that includes public committees. I would work to create a framework in which a public bike advisory committee could be organized. I think “over-politicizing” any community effort gives the wrong message. I would not create a special position, but assign different staff people to work with a public bike committee, on the issues involved will likely involve several city departments. I would work to reduce the controversy generated thus far. 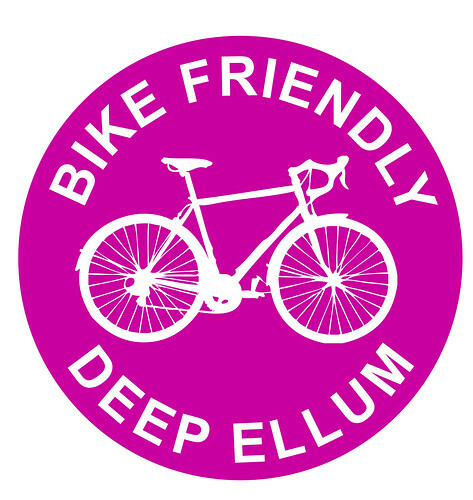 As a part of the City Council who voted to approve, it made a statement of support and encouragement to those who enjoying biking for recreational or commuting purposes. It is presently a complementary piece to our network. However, depending upon how the public accepts and responds, it could become even more important. The plan that was passed allows for this potentiality. Since we have only just begun funding this plan, it will be increasing from past levels. I am unfamiliar with this concept but would be open to listening to the merits it may offer. Depending upon the costs, it could be incorporated into some of the upcoming planned city park expansions or renovations. The same goes with buildings. I am unfamiliar with this type of position and would have to learn more about the cost/benefit it would offer. But again, I am open-minded to listening to the merits of this proposition.